Been a long time since we had a new album from The Faint. 2008's 'Fasciinatiion' to be exact. 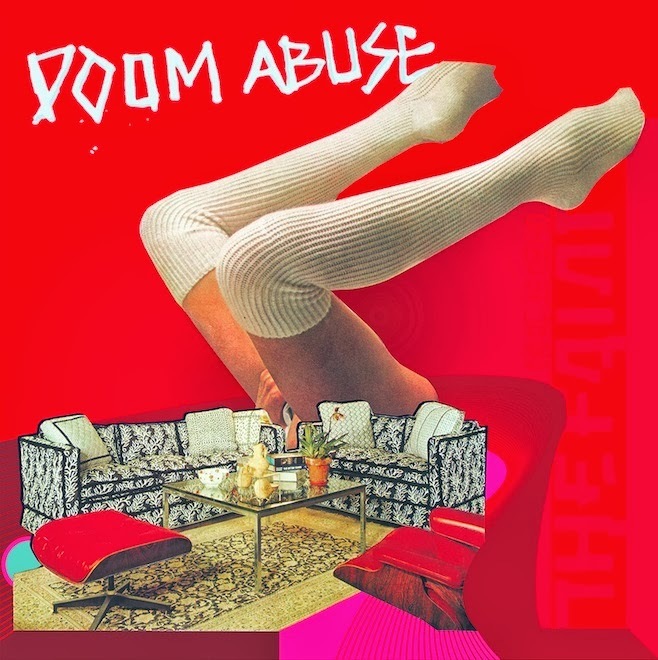 Well the wait is over, today I saw they will be releasing new album 'Doom Abuse' on April 8th. The first taste of the new record is first single "Help in the Head" which they released a video for that you can check out below. Laser pointer paranoia! Seems they will also be doing a tour to coincide with the album release including a show at the Culture Room on May 6th for us South Floridians. Good news all around! Viva la Faint!